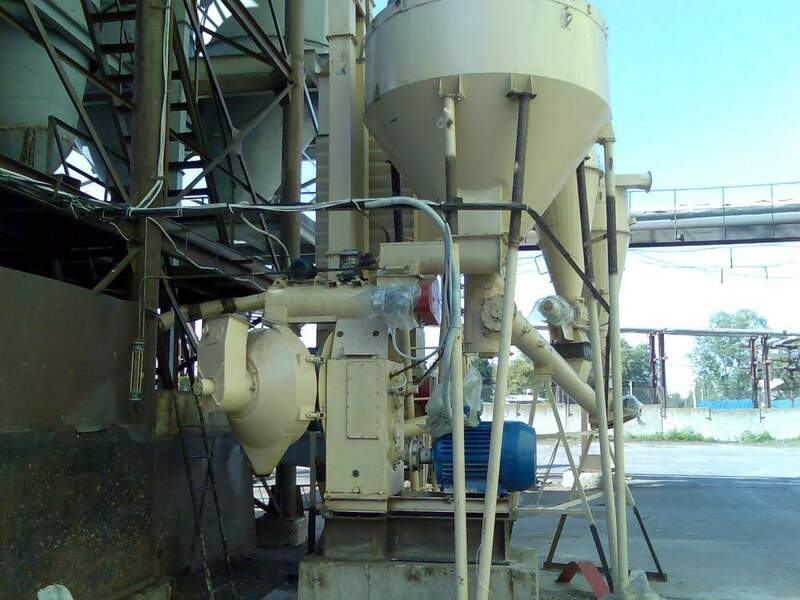 The manufacturing enterprise "ALFA-TEH HARKOV" specializes on equipment manufacturing for receiving the granulated products (biofuel, compound feeds, etc.). The equipment made by our enterprise, is capable to make pellets from any biomass: sunflower peel, wood of easy and firm breeds, oil cake, peat, straw, corn waste, grapevine scraps, waste of elevators, canes, grass, bird's dung, etc. We make not only equipment complexes for manufacturing of firm biofuel, but also separately granulators, coolers, conveyors, the bunker, and also spare parts to granulators (matrixes, rollers, obechayka, gear wheels, wheel pairs). We make the non-standard equipment according to drawings of the customer, we carry out a complete set of lines individually for each client. The complex of our services includes warranty and postwarranty service of the equipment, erection and balancing and commissioning, training and preparation of the personnel of the customer for equipment service, support during the whole period of operation, delivery of spare parts, adjusting. Biomass Granulation Machine от компании Альфа-Тех Харьков, ООО, Харькове (Украина). Купить Biomass Granulation Machine со склада. Цена, фото, условия доставки. Звоните!